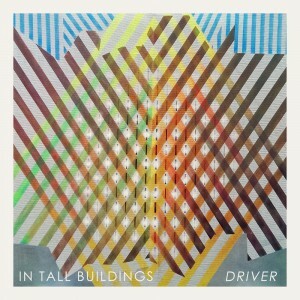 In Tall Buildings is the project of multi-talented musician Erik Hall, of Wild Belle and Saturday Looks Good To Me, amongst other bands. 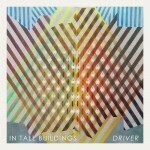 Driver is his sophomore record under this moniker, following up the 2010 self-titled debut. Hall has come quite a long way since that initial release, fleshing out his folksy sound with electronic elements and focusing on creating a dichotomy between these two distinct sounds. The result is an exercise in precision and creativity, as Driver carves out its own space and flourishes there. What works really well on this album is the constant battle between the balance of warm and cold sounds within the music. Aesthetically, Hall’s vocals are cold and distant, barely audible at points as he mutters his lyrics. In this way, they work almost as another instrument amidst the synthesizers, sheer percussion and elegant guitar riffs that are scattered in the mix, but as an instrument of juxtaposition. While his voice may be static, cool and calm, the music transitions between aligning with this chill and opposing it with growing warmth. The sound of the guitars play a large part in this—when acoustic they fill the emptiness of the track, and when electric, often the riffs are distorted warmly to give out that surfy heat of hotter days. There’s a soft blending of the elements here that feels like the sonic accompaniment to a visually smooth and subtle gradient of color. On a track-to-track basis, this album doesn’t have a bad song, as each one feels artfully crafted, however, I have found highlights that are all over the map. First track, “Bawl Cry Wail,” is as sonically emotive as Hall’s voice gets, and the instrumentation is rustic and stripped. 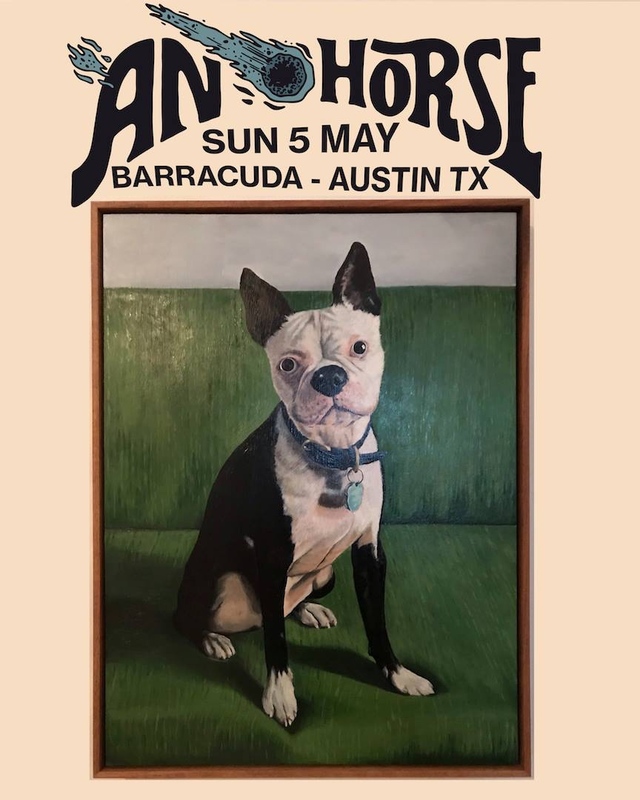 Later on you get the sleek and practically dance floor ready “Flare Gun,” with simmering synths and a catchy pop chorus that you’ll be singing along to in no time. Then you get “When You See Me Fall” which is a halfway point between these two songs, mixing the minimalist sound you got early on with the electronically dominated threads that have percolated in to the album. 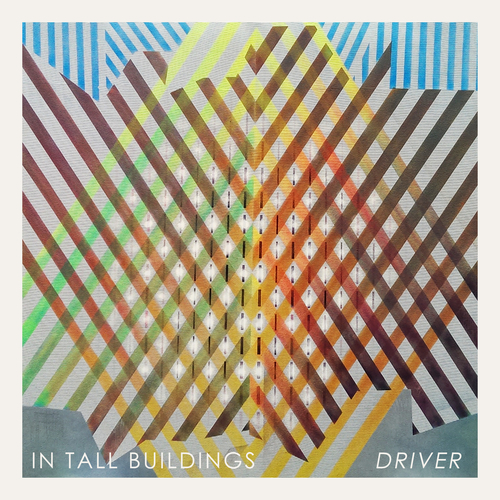 Driver, with its sheer quiet melancholy pop veneer, feels like an excellent record for a transition from winter to spring; from finally shaking off the cold, shedding those coats, and emerging into the sunlight. There are some tracks that have definitely made my listening catalogue and perhaps you can make the delicate de-thawing process with In Tall Buildings as well. Every time I hear one of the tracks from In Tall Buildings I have to take a step back. 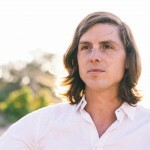 There’s something striking in the fragility that’s present in the music crafted by Erik Hall over the last four years. But, while the folk aspect is present throughout the entirety of this song, there’s some manipulated tape in there too, causing a change in the song’s balance; I think it’s one of the moments that really makes Hall’s music so intoxicating. His new LP, Driver, will be released on February 17th via Western Vinyl, so you’ve got a few weeks to prepare yourself for this journey. 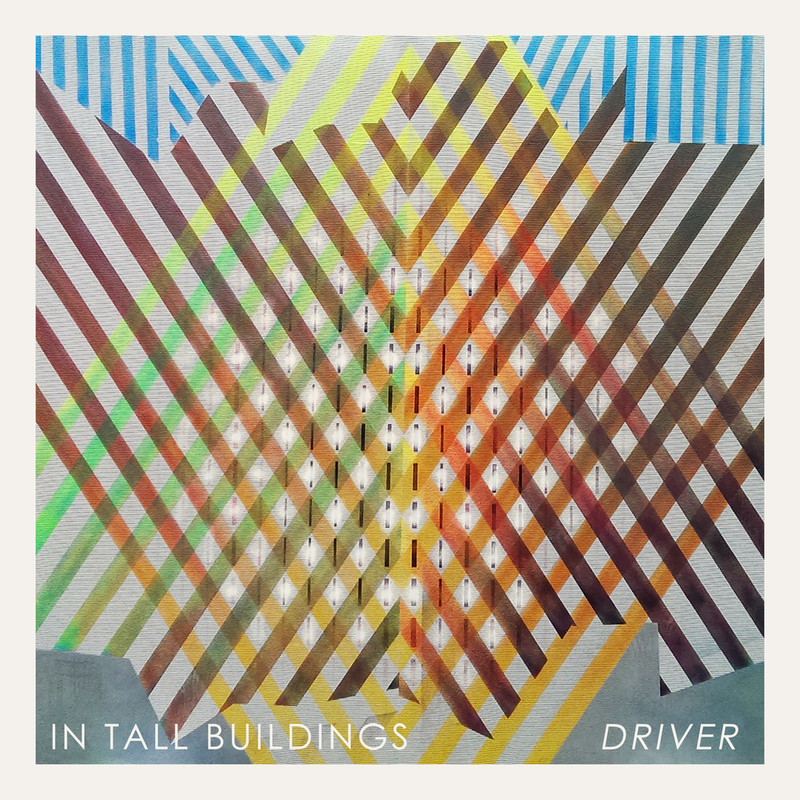 If you’re looking to make your 2015 interesting, musically speaking, then I’m imploring you to take a listen to this new track from In Tall Buildings, then schedule picking up Driver, the new LP, on its release. This latest single shows the craftsmanship in the songwriting, creating these intricate little layers that serve as prime ear candy. The breath-y quality of the vocals also adds an interesting touch; it’s one of the many reasons I think you’ll find yourself peeling back layer after layer when you get a chance to get your hands on the full length; Western Vinyl is putting it out on February 17th. 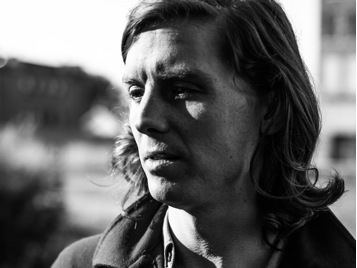 It seems like time might have forgotten the work of Erik Hall and his project, In Tall Buildings; it’s been nearly four years since he last released his debut, but this opening track from his forthcoming LP sounds pretty remarkable. 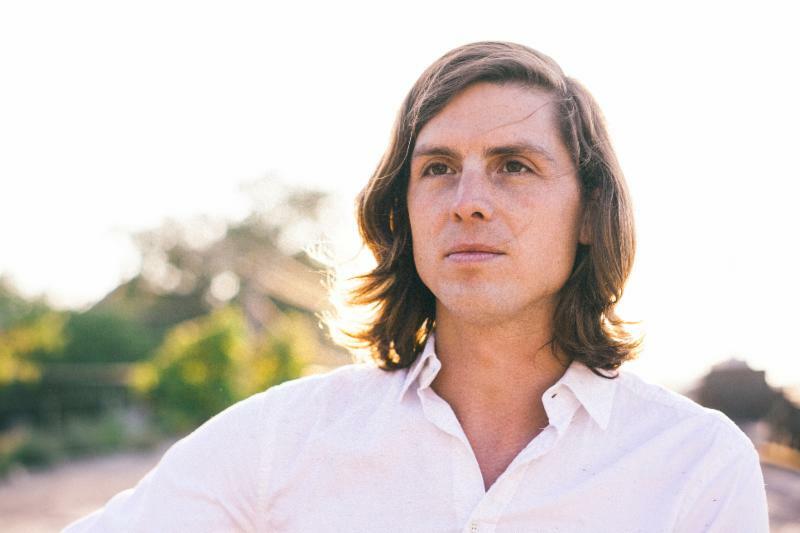 There’s a pulsating opening, laying groundwork for the entry of Hall’s delicate vocals. This track seemingly builds and builds, yet it always pulls back to offer up a really subtle bit of pop sensibility that’s sure to garner interest from all sorts of listeners. 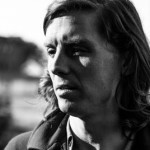 Look for his new release, Driver, via Western Vinyl on February 17th.